Description: Be first! Adorable pottery barn dollhouse w/beautiful wood laminate floors & perfect floor plan! Gorgeous ceiling fans! Pretty designer paint! So much for so little! Step saver kitchen without that crowded feeling opens to family room & dining! Awesome master w/room for desk, dressing area for drawers & walk in closet! Pretty tray ceiling! 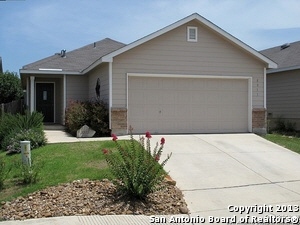 Great covered patio plus large deck that adds to the open living area & roomy feel! This one owner home has been lovingly cared for and is ready for you! Dont miss it!